Patrick Svitek is the primary political correspondent for The Texas Tribune, and editor of The Blast, the Tribune's subscription-only daily newsletter for political insiders. Patrick logged countless miles on the 2016 campaign trail, covering the many Texas angles of the momentous presidential race. 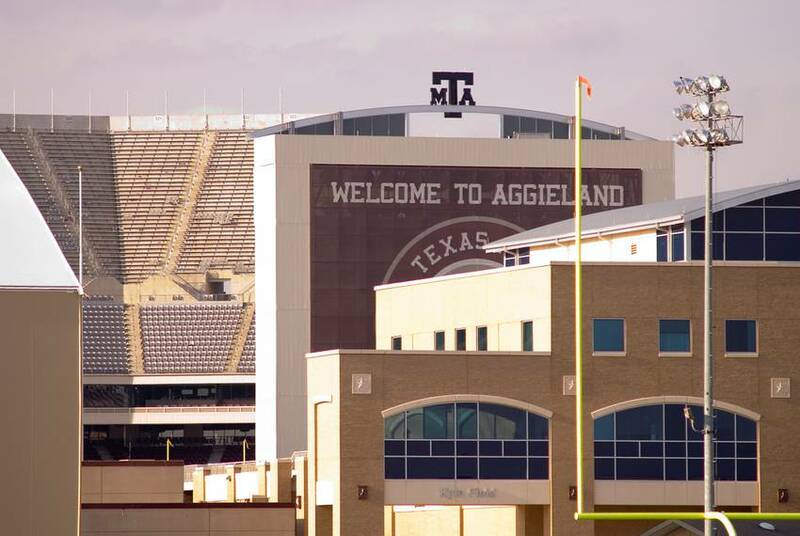 He previously worked for the Houston Chronicle's Austin bureau. He graduated in 2014 from Northwestern University's Medill School of Journalism. He originally is from Fort Wayne, Indiana. 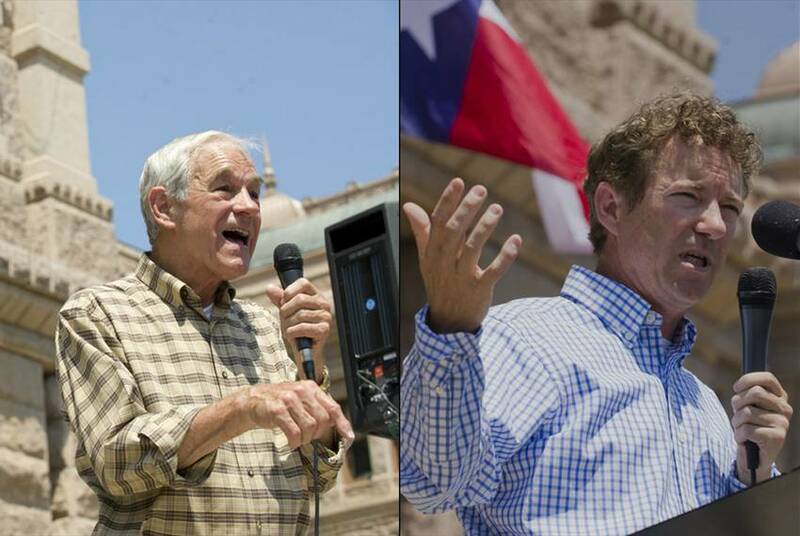 While U.S. Sen. Ted Cruz and former Texas Gov. Rick Perry unsurprisingly agree former Secretary of State Hillary Clinton would make a bad president, they have taken different approaches to explaining why. Ron Paul on Saturday cast skepticism on the motives of senators who want a congressional review of President Obama's emerging nuclear deal with Iran — a group that includes his son, presidential candidate Rand Paul. 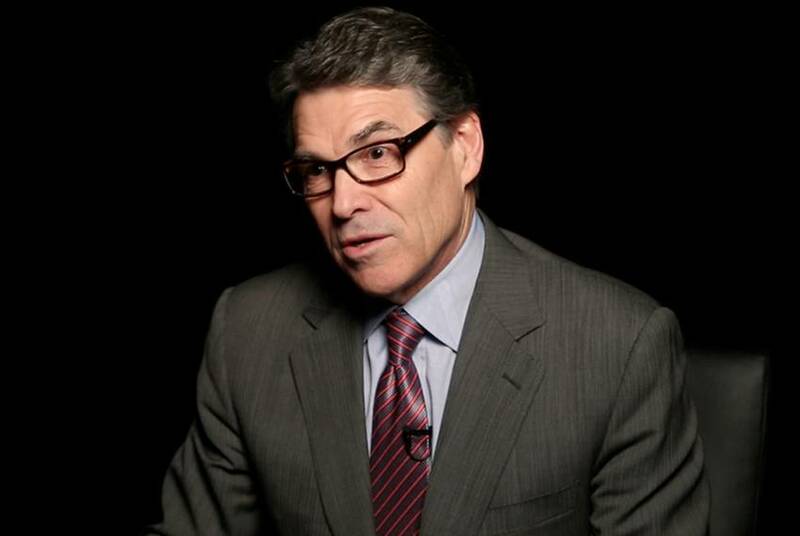 Driving Home Contrast, Perry Calls 2016 a "Show-Me-Don't-Tell-Me Election"
Former Gov. 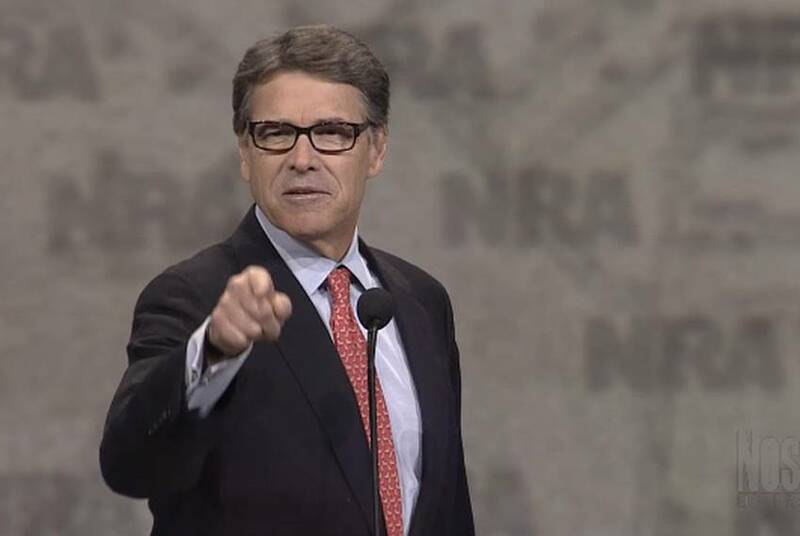 Rick Perry, drawing a sharp contrast between himself and his less experienced rivals for the White House, said Friday the 2016 presidential race will be a "show-me-don't-tell-me election" in which the candidate with the strongest resume will prevail. 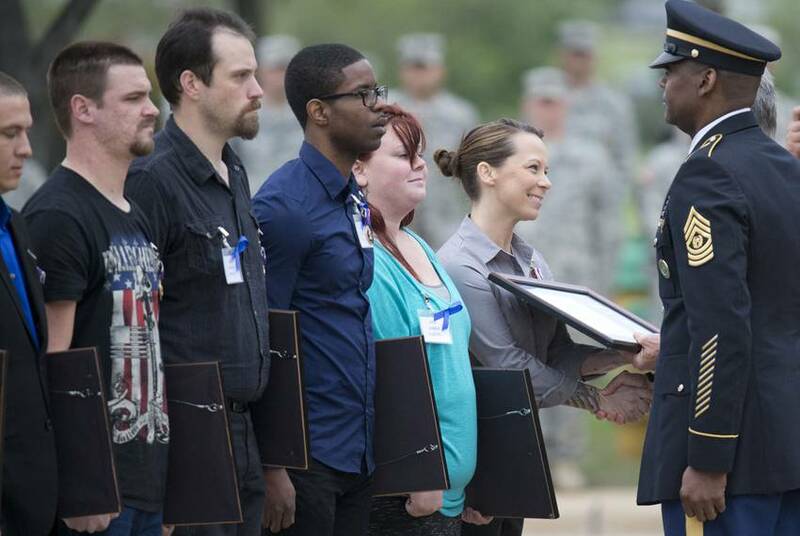 Dozens of Purple Heart medals were awarded Friday to victims of the 2009 shooting at Fort Hood, capping years of waiting for the United States' oldest military award and the benefits that come with it. 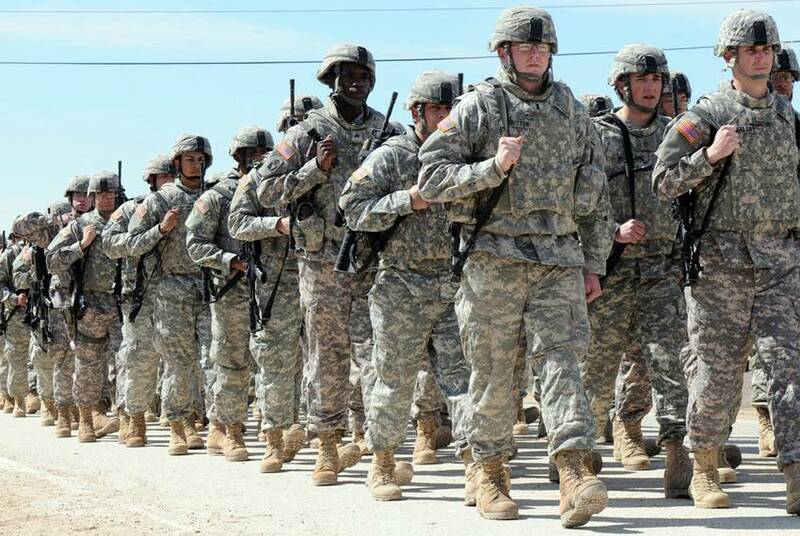 Texas' top elected officials are convening Friday at Fort Hood to help award Purple Heart medals to victims of the 2009 shooting there, the culmination of a years-long push to make them eligible for the decoration. 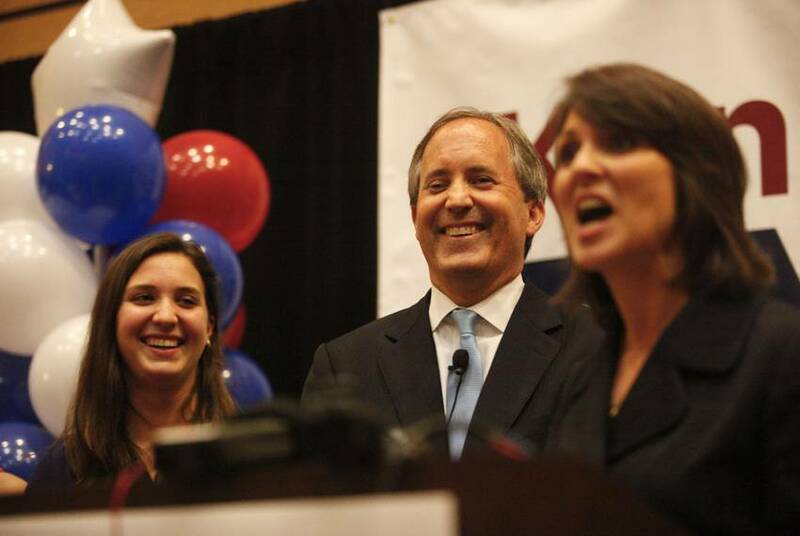 Collin County District Attorney Greg Willis has asked the Texas Rangers to look into Attorney General Ken Paxton's violation of state securities law, Willis' office said Thursday. 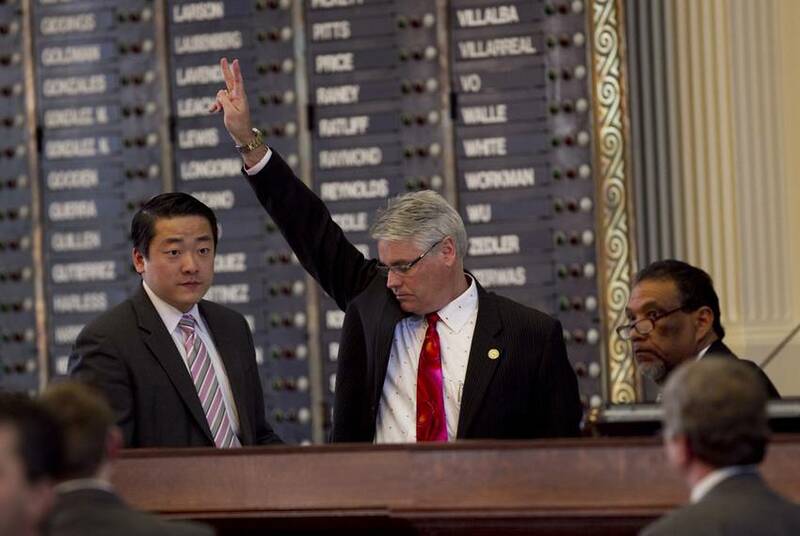 The Texas House gave final approval Thursday to an early education bill backed by Gov. Greg Abbott, sending it to the upper chamber on a vote of 128-17. 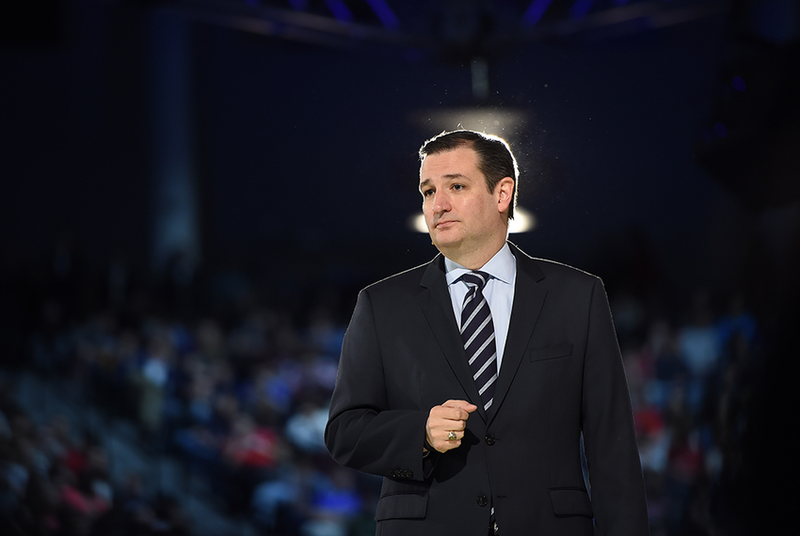 A quartet of super PACs is coming to the aid of U.S. Sen. Ted Cruz as he embarks on his 2016 presidential campaign, and they expect to raise a whopping $31 million during their first week. 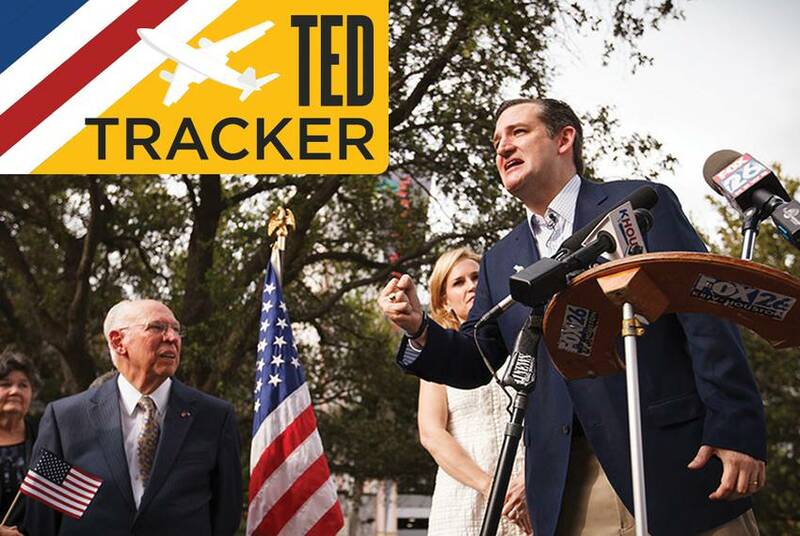 Use the TedTracker to check the public events — past and future — Ted Cruz has announced since making his run for president official. Former Gov. Rick Perry, courting faith-based voters in South Carolina, emphasized "second chances" Tuesday as he spoke at a Christian college. Former Gov. Rick Perry on Tuesday deferred to state lawmakers on whether they want to repeal Texas' in-state tuition law, a measure he signed into law in 2001 and has defended to varying degrees ever since. 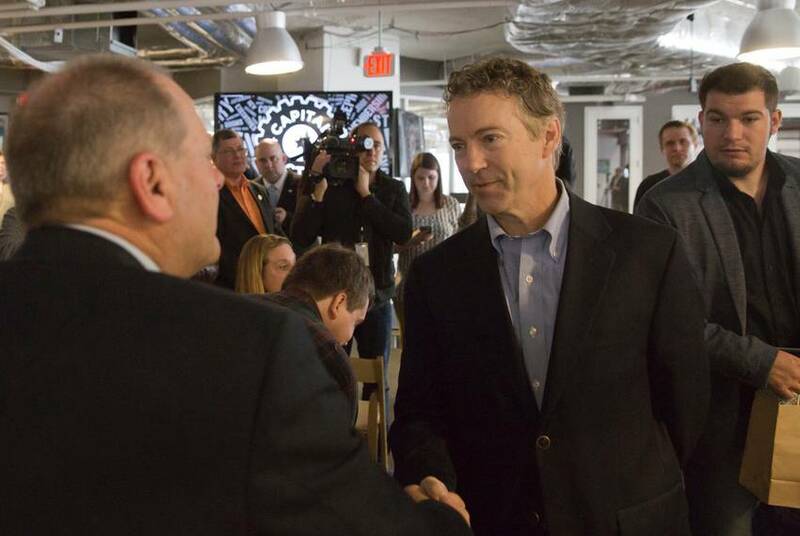 U.S. Sen. Rand Paul, R-Ky., is readying his presidential campaign — and his political play for the Lone Star State. Former Gov. Rick Perry visited South Carolina's military college on Monday in a bid to show that his military background undergirds his foreign policy. 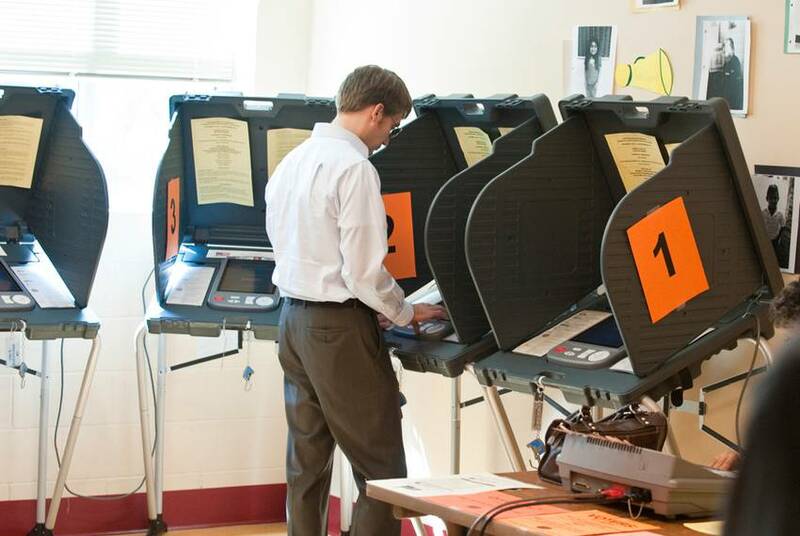 Tuesday's special election to replace former state Rep. José Menéndez appears to have set a record low for voter turnout in races of its kind. 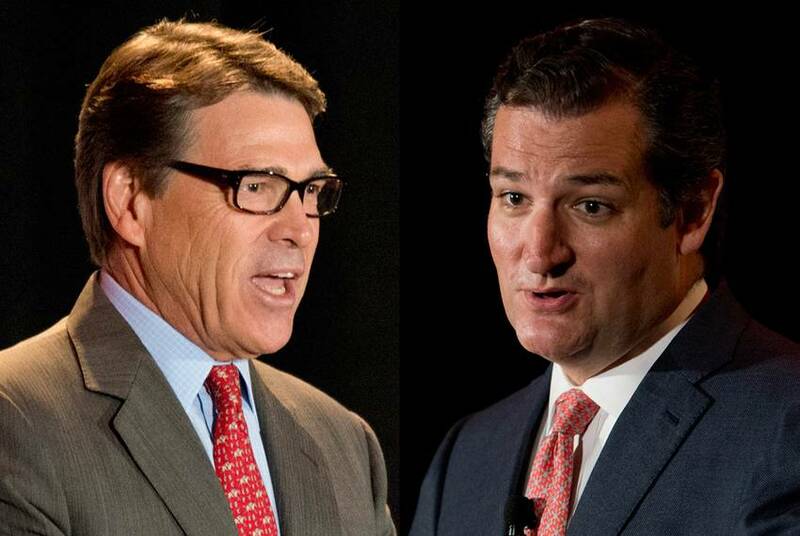 The city of McAllen, Houston Community College and Texas A&M University have applied to host a presidential or vice presidential debate in 2016, organizers announced Wednesday.